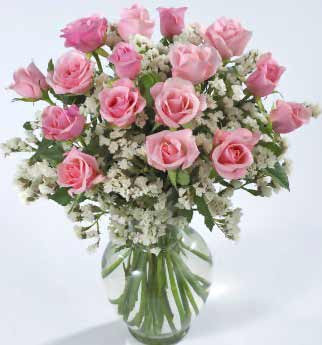 Make someone's Valentine's Day Special by giving her/them a bouquet of flowers! 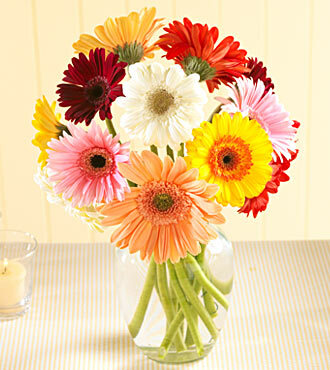 You can never go wrong with flowers! ~It symbolizes Love, perfect for your other half. ~ If you are uncertain of what she wants, just grab a bouquet of assorted Valentines Day Flowers, and throw in some chocolate dipped Strawberries. 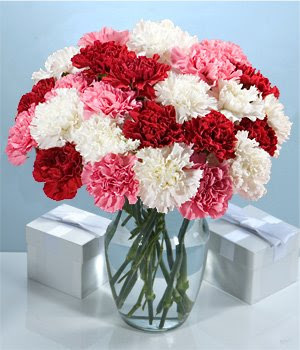 ~ If you are giving it to a family member, a friend, or even co-worker just grab her a mixed assortment of bouquet with some carnations, garden roses. 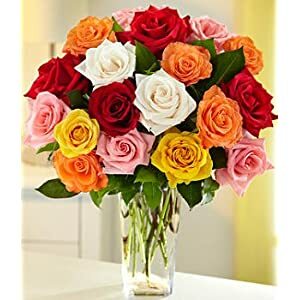 ~ A very nice colorful bouquet for your special someone or even your mother, it will brighten up her mood because of the colors and the combination of the fragrant smell of each roses. ~One of the most common flower for any occasion. ~ gives happiness to anyone who gets it, Daisies are such a bright and beautiful flowers, it's perfect to everyone specially to the one you love. ~ Such a beautiful flower they come in many colors, anyone who gets it will surely be happy! ~ Stargazer are bold and beautiful! 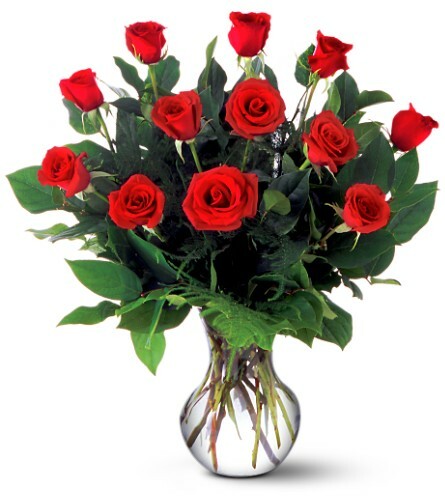 it will make your lady smile and feel very special. ~ it's symbolizes longevity, so if you want a committed relationship give this to her to let her know you are fully committed to your love for her. "Like" us on Facebook for exclusive deals and Prizes! !